Flyers and posters – www.golf.org.au/newrules#flyers. The poster sets out all of the key information a golfer needs to know to be ready when the new Rules take effect on 1 January 2019. 1-minute videos – www.golf.org.au/newrules#videos. These bite-sized videos are very well produced and an excellent resource. 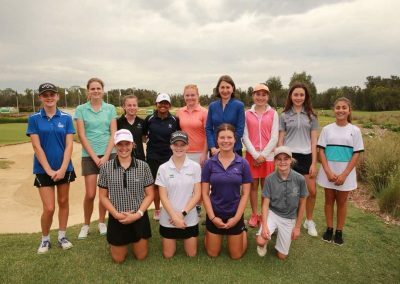 Over 60 smiling juniors got to taste first-hand what it is like to play beside a professional on the ISPS Handa PGA tour of Australia at Twin Creeks Golf & Country Club on Tuesday, 6 November. With the ages ranging from single digits to teenagers about to finish their final HSC exams, the day was voted a resounding success by all. The scoring was sharp too. 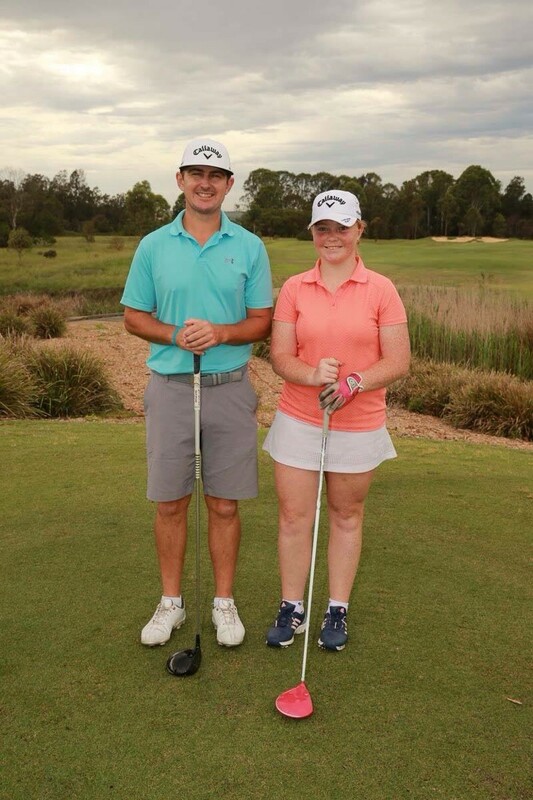 It was the group led by former Golf NSW State team representative and now rookie professional Ruben Sondjaja who took the spoils. Best of all, to mark the achievement, on hand was the Premier of NSW, Gladys Berejiklian to present the trophies. 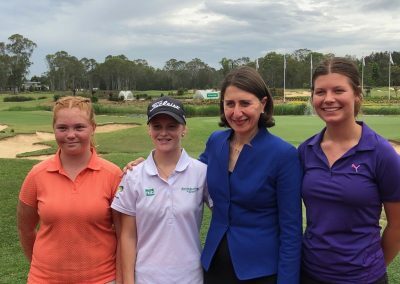 Ms Berejiklian, a keen golfer herself, was thrilled to mix with the kids and talk about the fantastic day they had experienced. The Premier was particularly pleased to see the number of Female players who took part, and ensured the photo opportunity with the girls wasn’t going to be missed. Local girls, Pyper Hollis, Maddison Butterfield & Quedesha Golledge were lucky enough to be at the event, an opportunity for a memory which will last a lifetime. 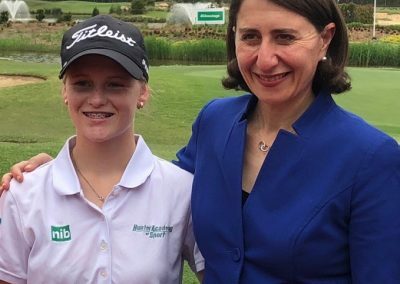 For the second straight year, a record field headed to the NSW Hunter Valley for the Jack Newton International Junior Classic, beginning on Tuesday 2nd October at Cypress Lakes Golf and Country Club and Cessnock Golf Club. 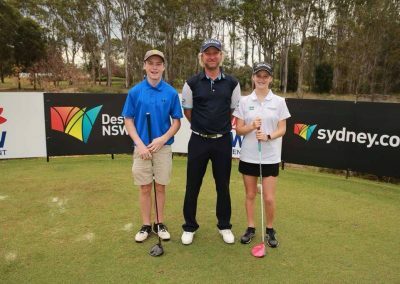 Almost 400 players travelled from around the world to take part in the event, with some of New South Wales’ finest tested by the World’s best. More than 210 players competed at Cypress Lakes Golf and Country Club in the 15-17 Years Division, whilst a capacity field of 180 players took part at Cessnock in the 14 Years and Under Sub-Junior Division. 56 of those players at Cessnock competed in the brand new 11 Years and Under Division, a division created at the tournament for the very first time due to the ever-increasing popularity of kids in those younger age divisions. The International, brainchild of Australian golfing stalwart and JNJG founder Jack Newton, was first held in 1986 and provides a competitive environment for the most promising talent from right around the globe. Teams once again flew in from far and wide with players from Canada, Hawaii, Japan, New Caledonia, New Zealand, South Africa and South Korea looking to take the trophy back home with them. 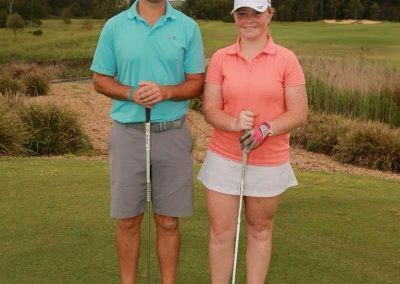 Every state and territory in Australia was also represented, with players making the trip from all corners of the country to compete in the 72-hole 4-day tournament. 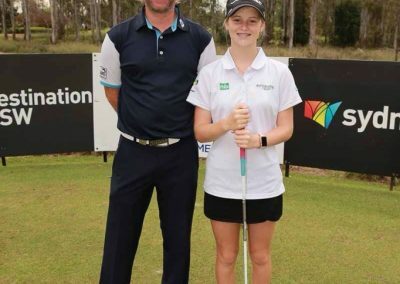 The tournament is a permanent fixture on the junior golfing calendar, holding both Australia Junior Order of Merit and World Amateur Golf Ranking Status, and is proudly supported by major sponsor, Callaway Golf South Pacific. 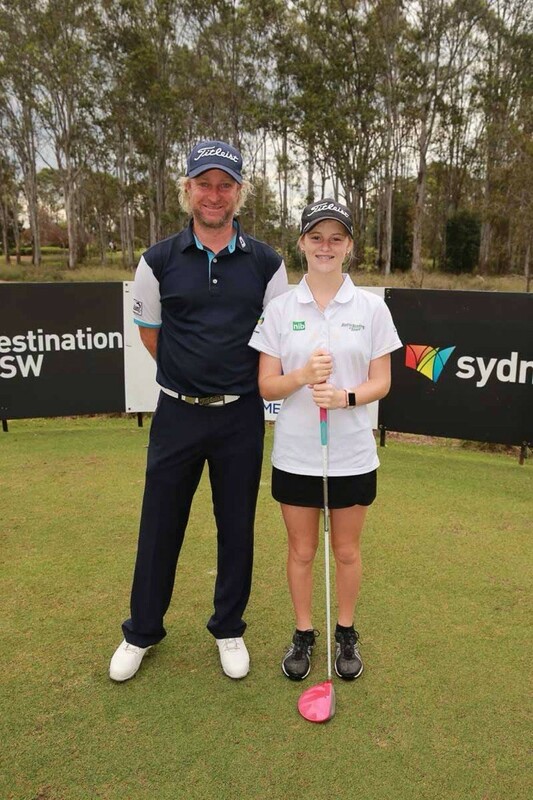 “The Jack Newton International Junior Classic is an important stepping stone for many of Australia’s young golfers,” said tournament host and founder, Jack Newton. 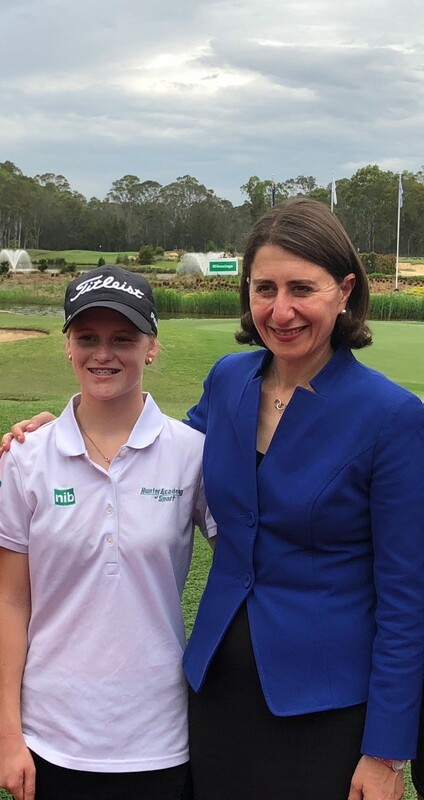 “This event has been pivotal in founding the careers of Australia’s well-known international golfing stars providing them with a platform to make a successful transition into the senior ranks,” finished Newton. Four of our local junior girls qualified to participate in this prestigious event – Ella Scaysbrook & Madelaine Laws-Farrell from Port Macquarie, and Pyper Hollis & Quedesha Golledge from Kew. All girls played well in their respective age groups, with Ella the most successful of the four girls placing 2nd in the Girls 12 Years. Golf Club on Monday 17th September 2018. A FREE Season Pass Offer is currently available for spectators to the 2018 NSW Open. For a limited time only, WGCNC members can secure a Season Pass, valued at $60.00. A Season Pass entitles you to free entry for all 4 days of the event. 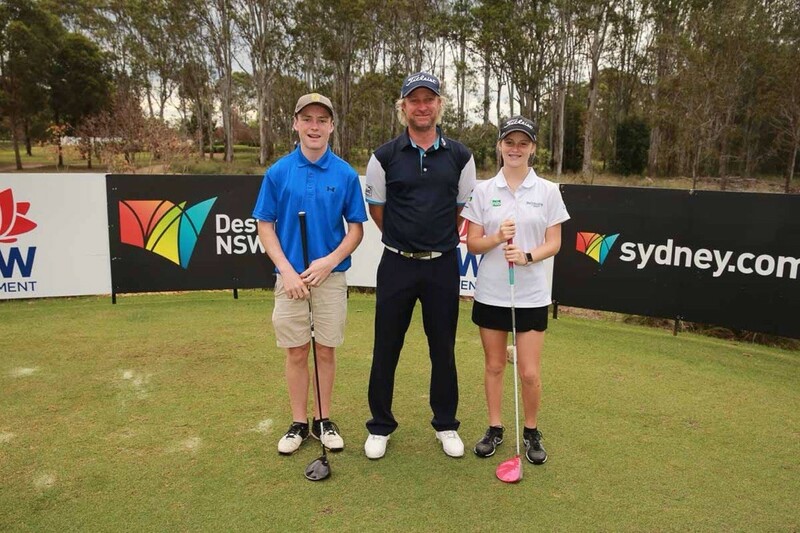 As well as watching some spectacular golf at NSW’s premier event, there’ll be other activities for the whole family to enjoy including longest drive and putting competitions. FREE parking is available adjacent to the course, with a complimentary shuttle service to the clubhouse. The Championship will again be held at Twin Creeks Golf & Country Club, situated in the beautiful surrounds of the Nepean Valley, just 45 minutes west of the CBD. Spectators enjoy a unique experience, walking the fairways alongside the stars of the PGA Tour of Australasia.